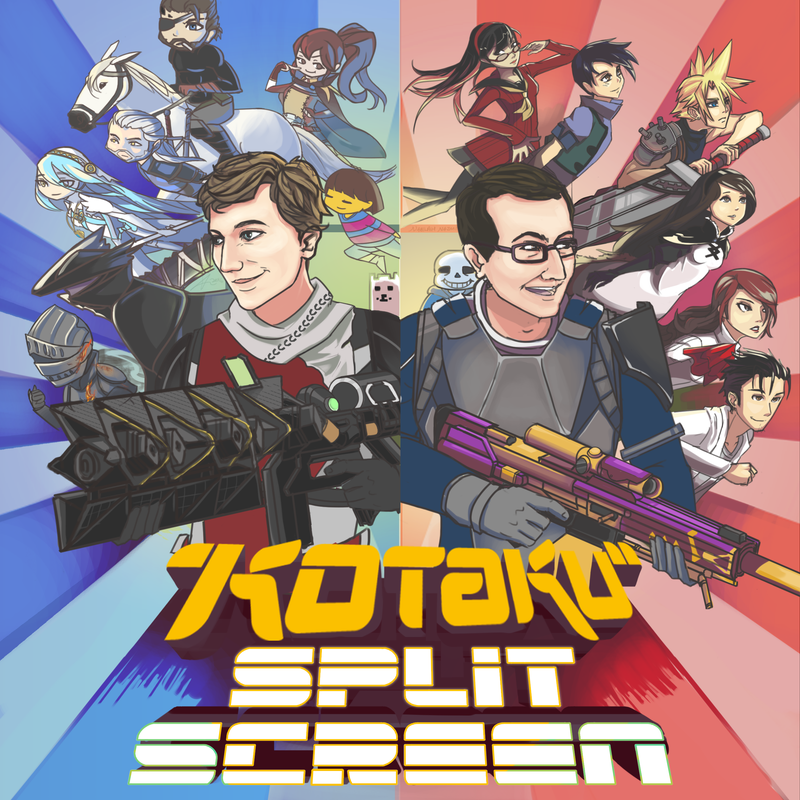 Splitscreen is Kotaku’s podcast covering the world of video games and, occasionally, robot vacuum cleaners. Join hosts Jason Schreier and Kirk Hamilton as they break down the latest gaming news, discuss the biggest new games, and interview special guests from all around the world of gaming. Listen above or on Apple Podcasts, Spotify, Stitcher, iHeart Media and Google Play. How Do I Contact Splitscreen? Reach us at splitscreen@kotaku.com with any and all questions, requests, suggestions, and fan-fiction. And don’t forget to submit your Video Game Stories! Deadcast: Sports news and lunacy from Deadspin’s Drew Magary and Tim Marchman.